"Vagaries has become Interactive with its Readers"! 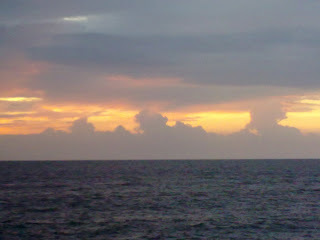 Pics clicked on Tuesday evening from my cell. 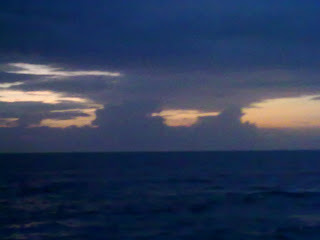 Dark clouds over the Mumbai coast, with thunder cells. My mailbox is receiving an absolute positive response from readers since the last few days, and they feel it would be a good idea to share views with all. In fact, I have started receiving some exceptionally good weather pics. And am putting up some, right away ! The first "slot" will be pics sent by Akshay Deoras from Nagpur. 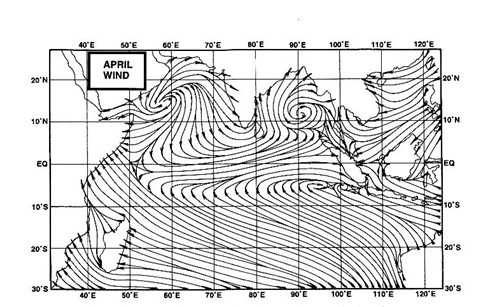 These are excellent pics from Akshay, himself a meteorologist. 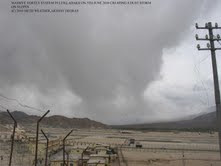 It was taken at Leh and as you also had been there you might be able to notice the exact location." 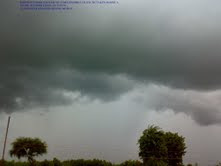 "Second one is a photo of Rainshaft of a thunderstorm. It was taken from a Local Severe Weather Chase." 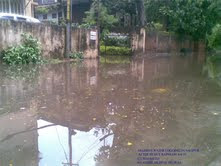 "Third one is water logging in my area in Nagpur after heavy rains on 4th Sept 10"